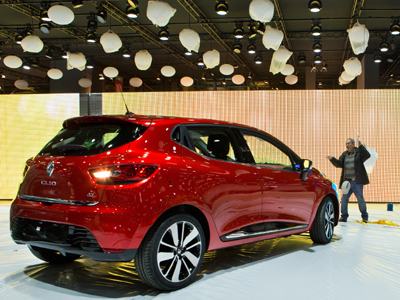 Only 3 days to go before the Paris Motor Show opens its doors to the international press. The heat is on! The structure of our stand is almost set, technicians are currently conducting the final adjustments while our cars are ready to show their finest attire. Everything must be perfect to ensure a great show until October 14. In the meanwhile, please enjoy our exclusive teaser trailer of the event.